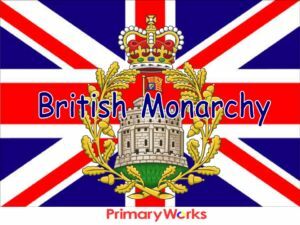 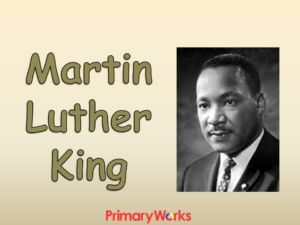 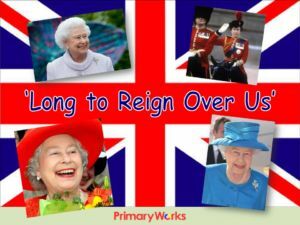 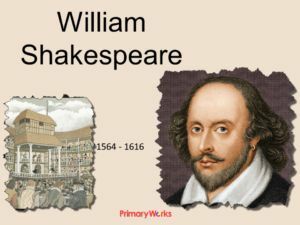 Download this 8 slide PowerPoint and Marking Ladder to use to teach children how to write a biography. 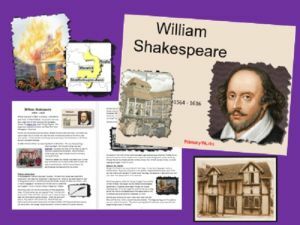 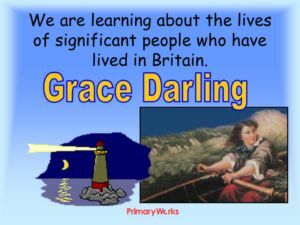 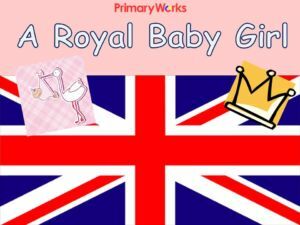 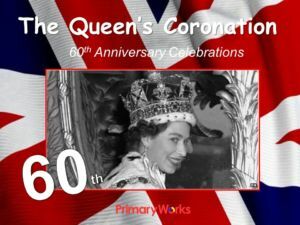 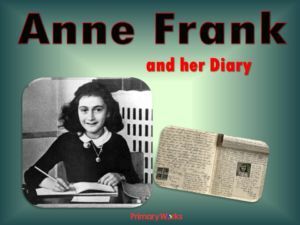 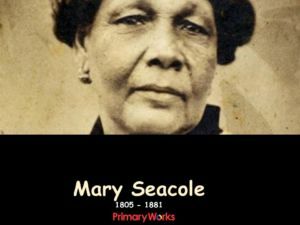 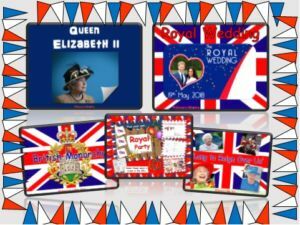 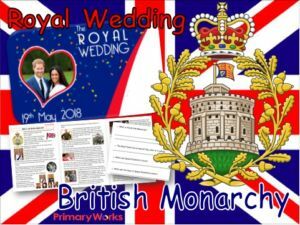 This is a resource you can use to teach children to write a biography of anyone, it is adaptable and has clear assessment criteria children will understand. 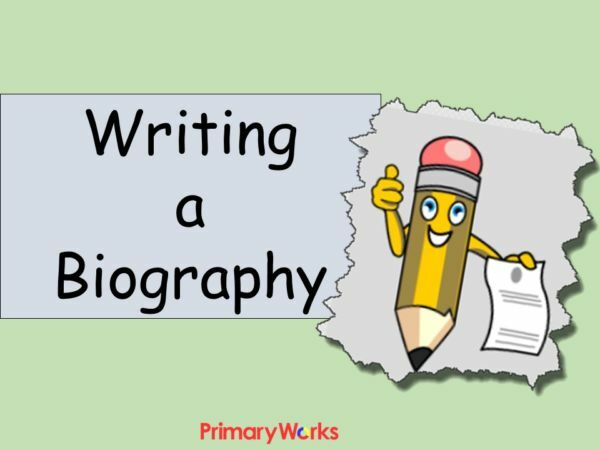 This is a tried and tested resource that will help you share what the features of a biography are and how to write a successful biography.